Are you wondering what to do at home during the holiday season? Then definitely you have to check out Netflix. The leading entertainment service provider has the perfect Christmas movies to watch with your family and friends. Right from the hallmark Christmas movies to all time favourite classic Christmas themed movies, Netflix has it all covered. 2. Angela's Christmas- This animated film is a heartwrenching tale based on the story by Frank McCourt. The film revolves around an animated character named Angela. 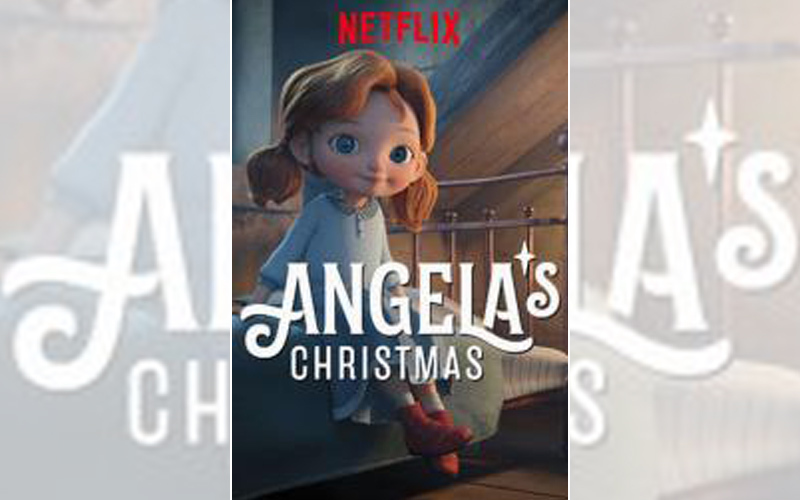 On the day of the Christmas Eve, a trip to the church with her family gives angela an extraordinary idea.To know what this idea is then do see this film on Netflix. This is a perfect film for children as well. It is directed by Damien O’Connor. 3. 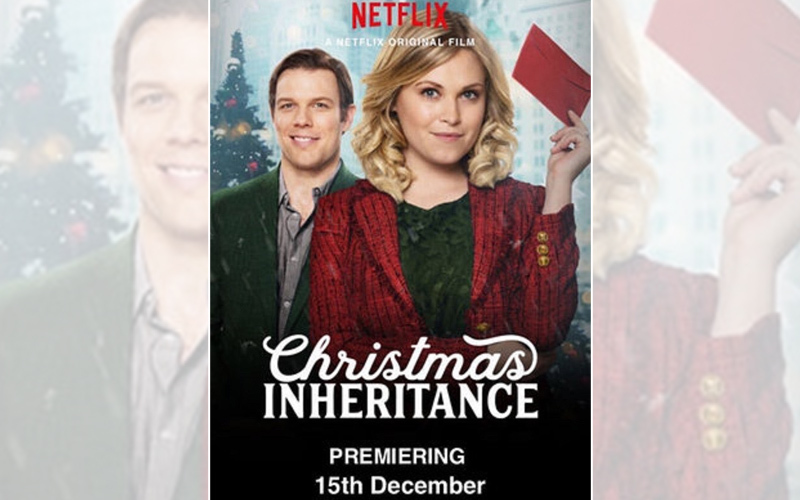 Christmas Inheritance- It is a romantic comedy film directed by Ernie Barbarash. The plot of the film revolves around Ellen Langford. Before the ambitious Ellen can take over her father's business, she has to deliver special Christmas card to her dad's former partner. The story unfolds itself when she gets stranded in a snowstorm and discovers the true gift of Christmas. 4. 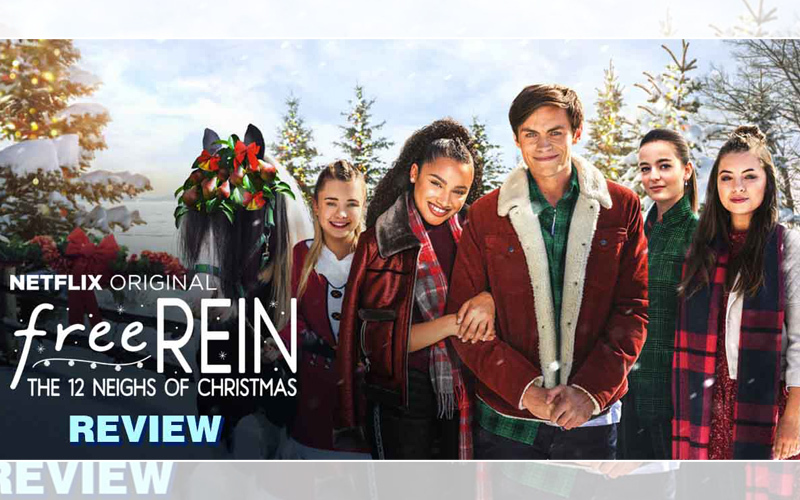 Free Rein: The Twelve Neighs of Christmas- British film "Free Rein: The Twelve Neighs of Christmas" is directed by Marek Losey. It features Jaylen Barron, Manpreet Bambra and Billy Angel. The film revolves around the lives of five freinds as the town of Bright Fields prepares for the Mistletoe Ball. 5. 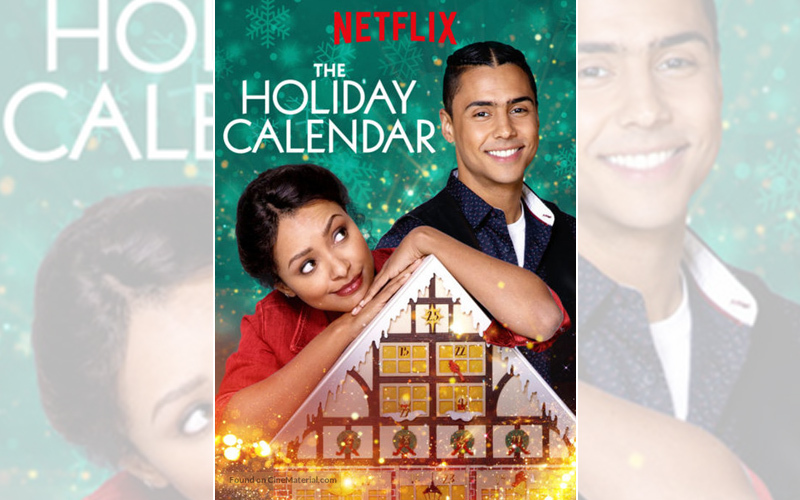 The Holiday Calendar - The romantic drama film "The Holiday Calendar" is about a talented photographer, who happens to inherit an antique piece of advent calendar that might predict the future and this will eventually make her fall in love. It is directed by Bradley Walsh.